Ms. Foster is Of Counsel to the Firm and focuses her practice on real estate, commercial and business matters. She began her career as in-house counsel at a local bank and currently represents owners, property managers, brokers and lenders in both litigation and transactions. A major focus of the litigation portion of her practice includes representation of landlords in commercial landlord-tenant disputes, rent collection actions and forcible entry and detainer lawsuits. She also handles collections, provisional remedies, judgment enforcement, pursuit of creditors’ rights in bankruptcies and a wide variety of other commercial and real estate disputes. 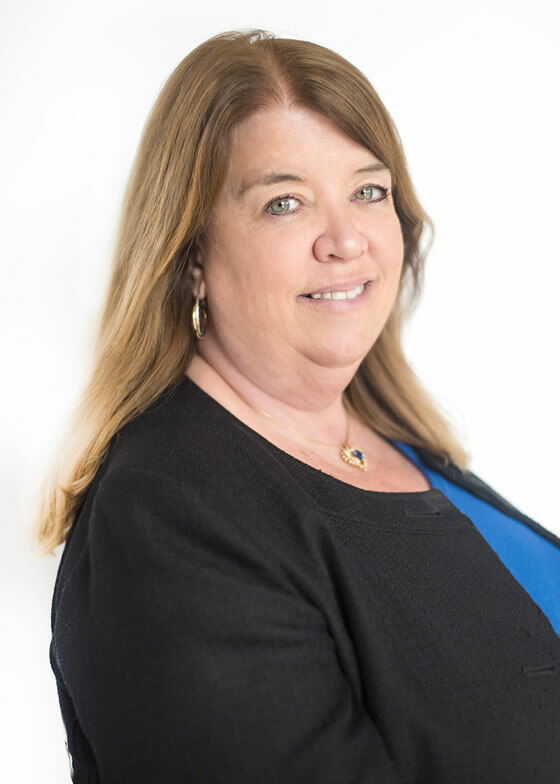 Ms. Foster represents lenders and borrowers in negotiating and documenting loans and workouts, and also performs trustee’s sales on behalf of her lender clients. She also counsels commercial clients in forming business entities, buying/selling businesses and employment matters and handles probate (formal and informal).